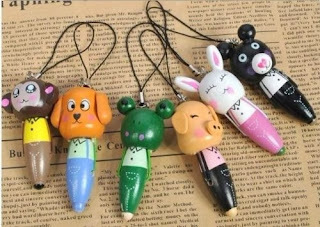 Amazon has Cute Wooden Cartoon Animal Pen Set (6 Pieces) for only $1.99 shipped! These would make great stocking stuffers. Suitable for casual write,such as signature,writing telephone number or address,and mobile pendant.